The West End in the 1930s. To orient you, the train tracks lead out of North Station, and this picture looks towards the Harbor. Image courtesy Cyburbia. It's a normal day. You just left Storrow Drive, and now you're passing on the ramp by the TD Garden, about to enter I-93 North or Route 1. Look around you. Imagine that all of the land you are driving over, and that you just drove under, was occupied by tenements and small shops. People live here, and commerce is bustling throughout the various storefronts under the apartments. Sure looks different afterwards, doesn't it? This photo (and the one above it) looks onto the West End from across the Charles River, near the Cambridgeside Galleria. 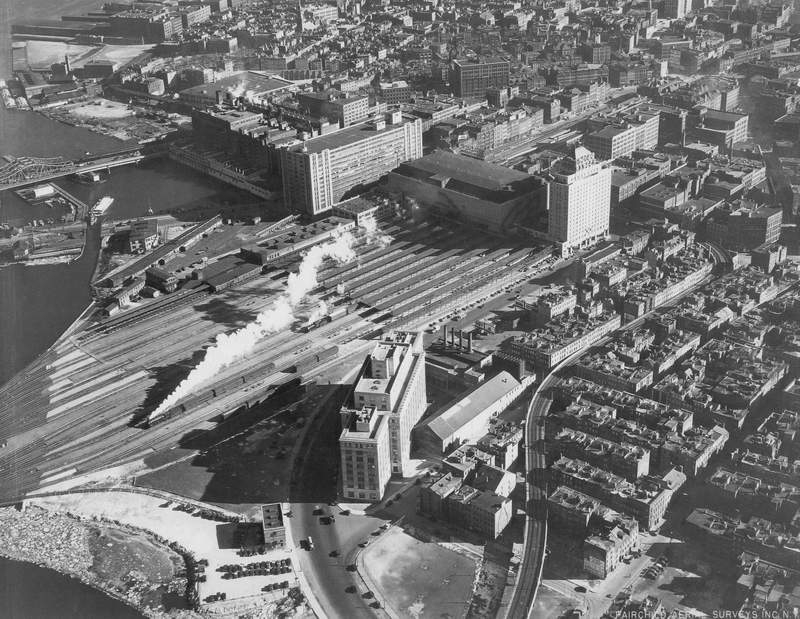 The viaduct on the bottom left corner is the Lechmere Viaduct the Green Line uses today. As the photo shows, everything on the other side of the Causeway Street Elevated from North Station has been demolished, all along Storrow Drive up until the MGH/Mass Eye and Ear complex. Scollay Square still exists in this photo; that will come down shortly afterwards. The West End's brick apartments and neighborhood stores were replaced with "superblocks" lined with luxury high-rises. To this day, there are virtually no businesses in the new West End, other than a few medical offices. Rather than a destination, the new West End feels more like an oasis. People live in the West End, but virtually no one from outside the neighborhood comes in, largely because there is no reason to. As opposed to the bustling center the West End once was, today the West End is a very quiet, largely ignored section of Boston. While the West End was a heavily utilized commercial center that thousands of Bostonians called home, many outsiders did not view the West End as favorably as its residents and customers. Politicians and upper-class Bostonians generally viewed the West End as a slum, despite its residents not viewing it as such, which ultimately led to the neighborhood's razing. In general, the West End's residents were happy to live there, and when it was decreed that the West End would be razed a vast majority of residents unsuccessfully protested for the plans to be abandoned. 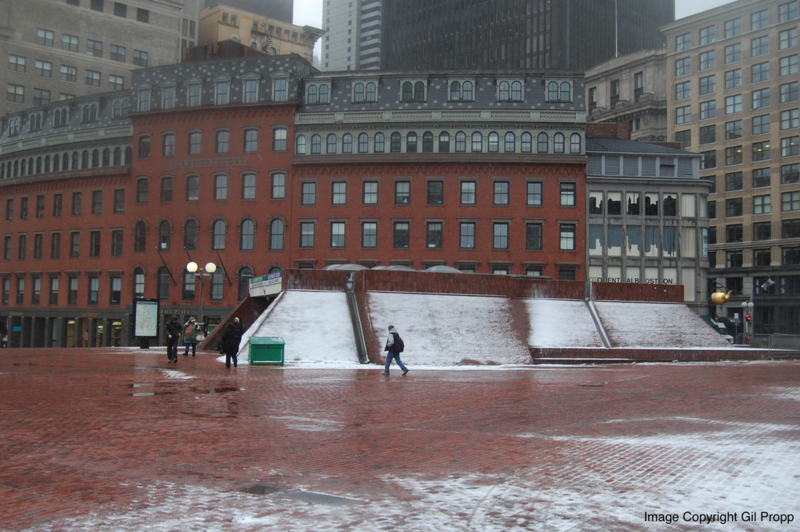 However, Boston's government had spoken, and thus the West End met its end. 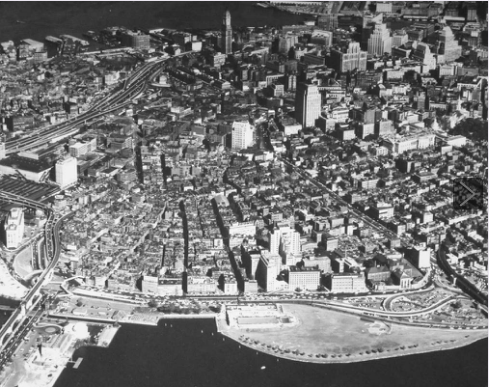 Once Mayor John B. Hynes and the Boston Redevelopment Authority had a plan, there was no way of stopping it. 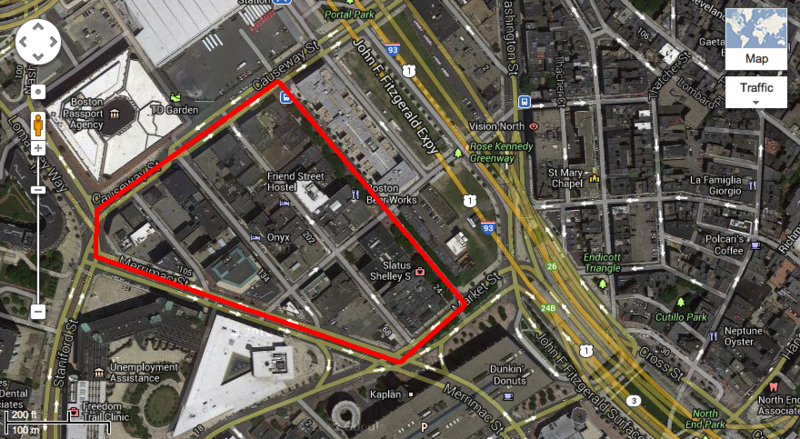 The Hynes Administration founded the Boston Redevelopment Authority in 1957, at a time when the city was very run down. During World War Two, as I have discussed in other articles, city infrastructure did not receive its necessary maintenance because virtually all workers were soldiers in the war. Therefore, buildings and roads began to show significant wear and tear, to the point that city officials concluded it would make more sense to simply start over with new rather than restore old. Under such a mentality, the city officials perceived the West End, a lower-class neighborhood with aging buildings, as a relic of old Boston that had to be replaced with new, better developments. Therefore, Mayor Hynes and the Redevelopment Authority sought to replace all of the West End's old homes with new, "better" ones. Ironically, the apartments, which were mostly occupied by working-class individuals, were replaced with luxury towers rather than more affordable units, thereby displacing thousands of residents who could not afford the new homes that replaced their old ones. The 1902 Boston map, courtesy of Ward Maps, shows the New York Streets. The streets are a narrow grid that housed its apartments well, in contrast to today's large lots and super blocks in the area as shown by the Google Map. Note the train tracks in the 1902 map, as the streets were named as such because of the Boston & Albany Railroad that ran near them. Other urban renewal projects of the era showed similar disregard for the original purpose of the areas in which they were conducted. 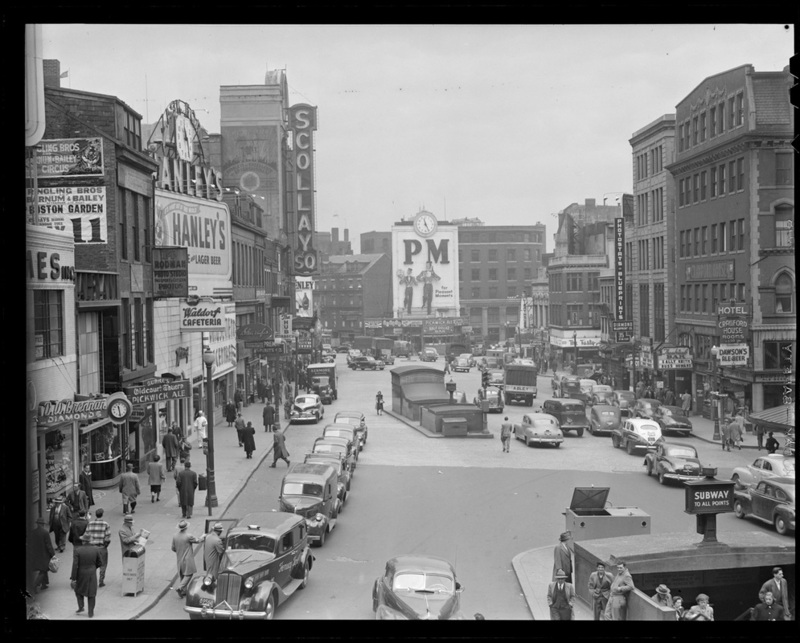 Shortly after the West End's razing, the Boston Redevelopment Authority tore down Scollay Square, a commercial and theatre district of Boston on the edge of the West End, to replace it with a few government buildings. In this case in particular, the extent of the demolition is only fully realized once one sees a "before-after sequence." A desolate "brick desert," as John Kyper iterates in Streetcar Tracks, with nothing but government buildings. But the amount of commercial buildings that were razed, and the extent of the "desert" that replaced them, is drastic. 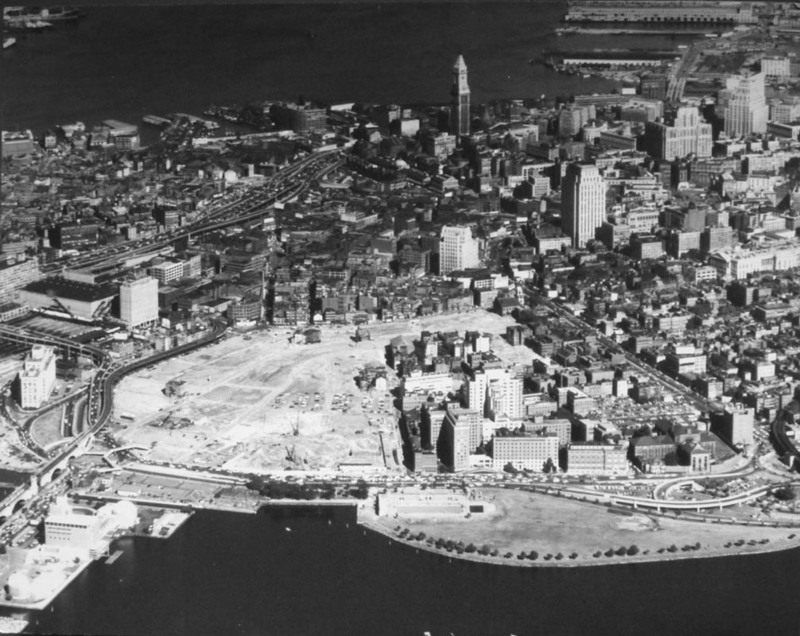 The urban renewal projects of the late 1950s and early 1960s are a clear indication of the extent to which Bostonian authority sought change. While run-down sections of Boston could have been restored, the authorities wanted a fresh start following the war with new, sturdy infrastructure to bring in the modern era. The small section of the West End that has survived until today shows how much potential the old West End's infrastructure had and how possible it would have been to fix what was already there. 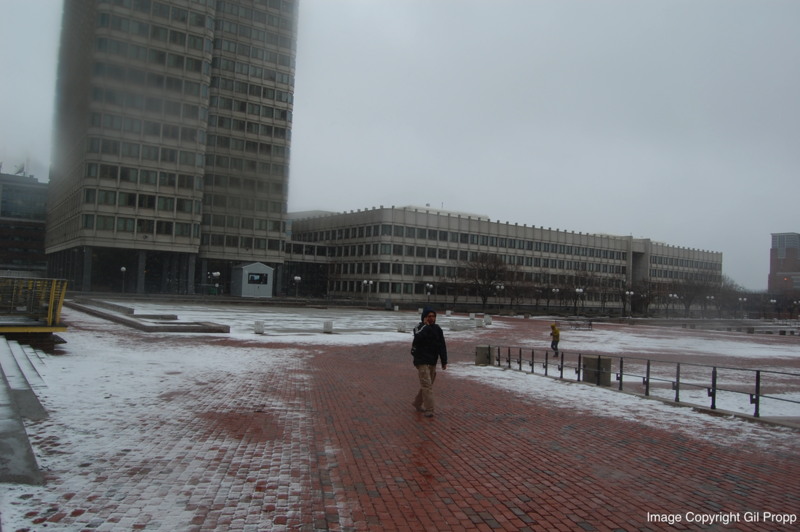 The "Bulfinch Triangle" district of the West End was spared and has survived to this day. The Triangle is now home to several expensive restaurants and apartments, which goes to show that the West End could have been restored to its pre-World War Two glory without entirely razing the existing infrastructure.